We left AZ and headed to CA. 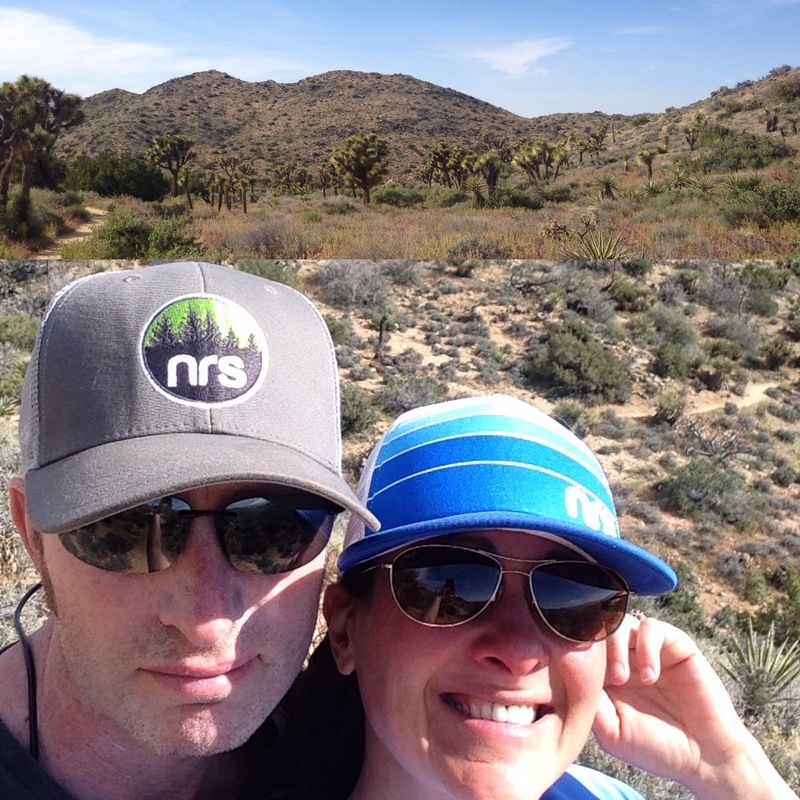 We stopped in Joshua Tree National Park for a few days. Spent a couple hours walking around the park. 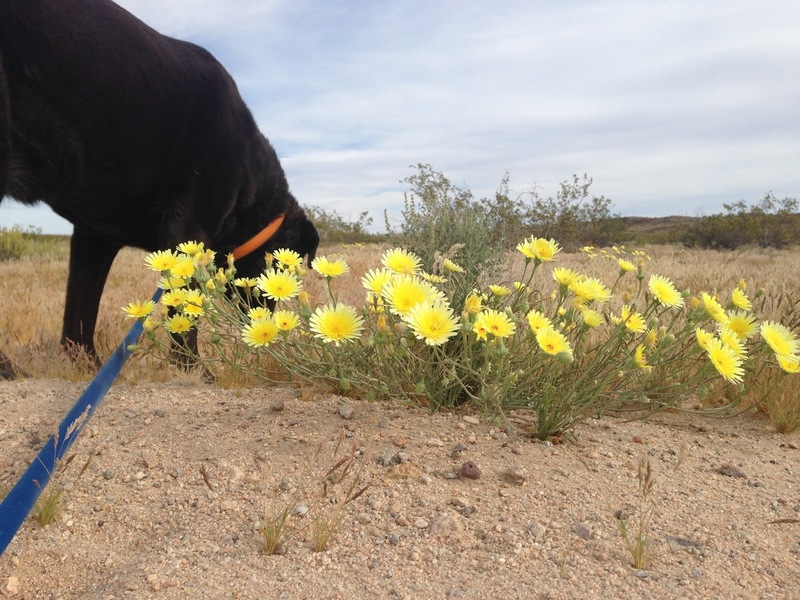 Brook enjoying the desert flowers outside the park. 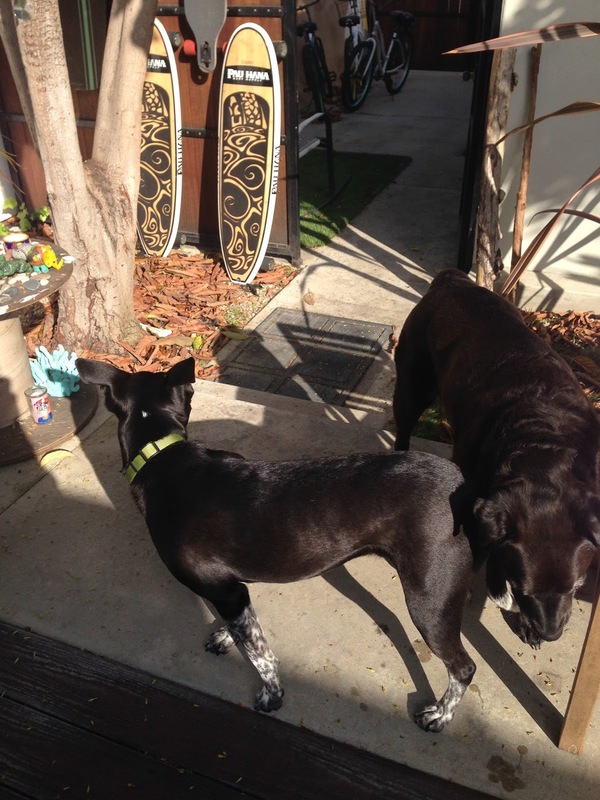 We left Joshua Tree and headed to Santa Clarita, CA to stop by Pau Hana to pick up some boards and to say hello. It was a great visit and Brook made a new friend Ozzie. After our brief stop in the land of lot’s of people we finally made it to the whitewater! 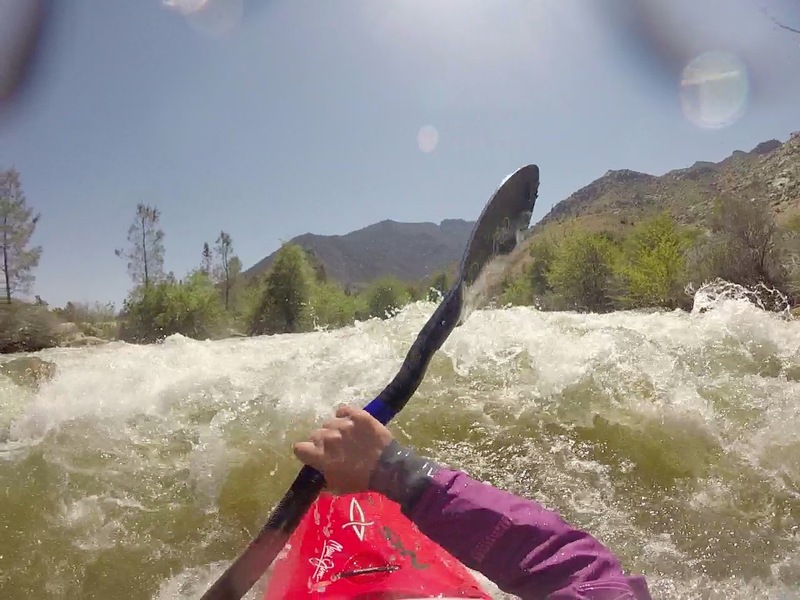 It was our first time in Kernville, CA paddling the Kern River. It was great getting back on the water but wish I had more time in my boat and SUP before I got there instead of coming off the couch. Here I am falling off the Brush Creek waterfall. Brush Creek was so fun. 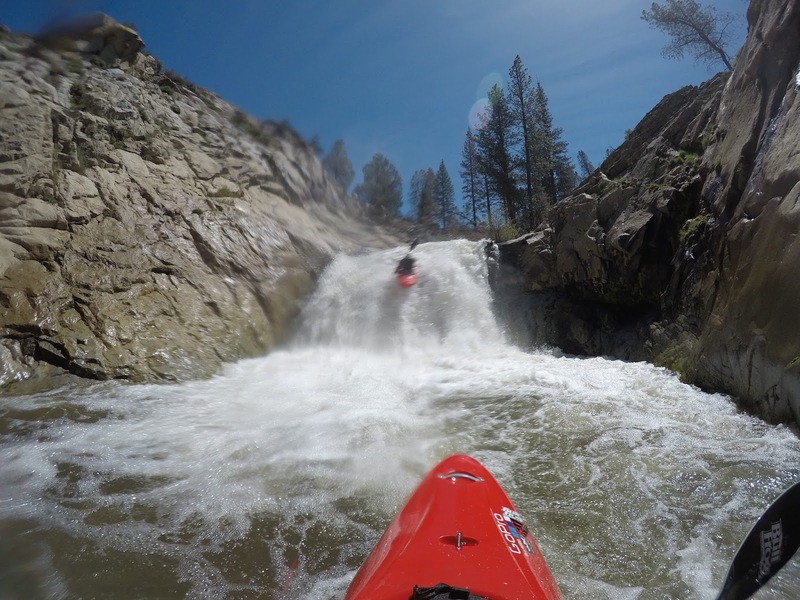 Lot’s of slides and continuos whitewater. A little pushy around 4ish for my first creek of 2017 but had good lines thanks to Nick. 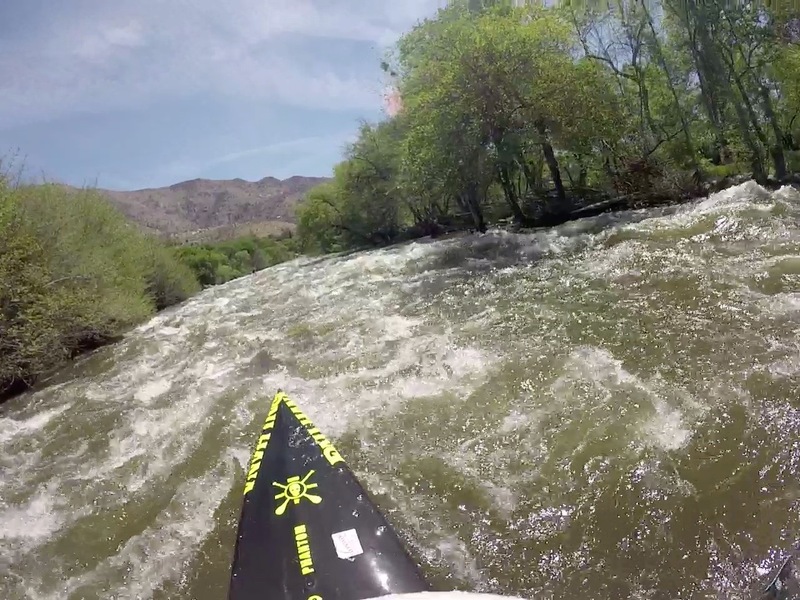 Another fun section on the Kern River was the Cables section. Really fun whitewater with lot’s of continuos wave trains. 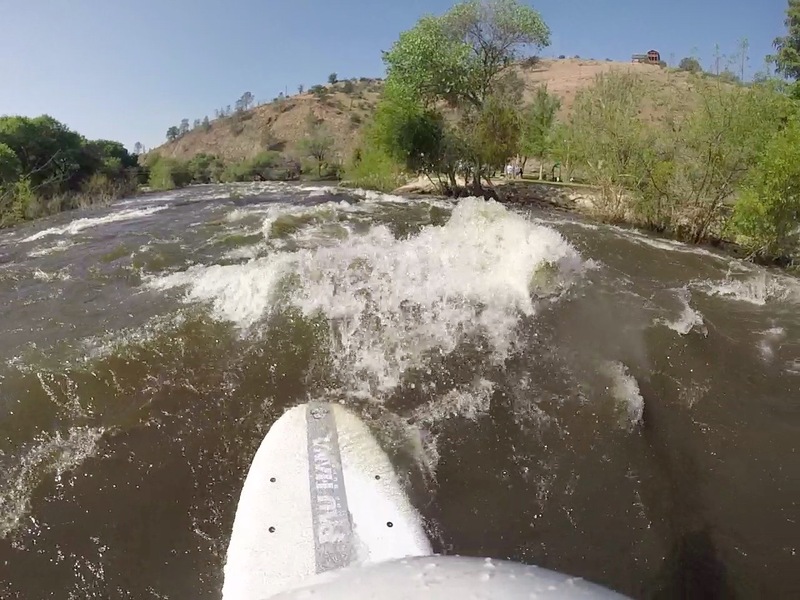 Getting ready for the SUP race during the Kern River Fest on the Pau Hana Phantom. I didn’t get to race the Phantom becasue I had to finish a repair on it that I forgot about. Racing the Pau Hana Big EZ Ricochet on the Town Run. I was not fast at all coming off the couch but had a great time racing and finding the pain cave. I took 2nd in my age group and 3rd overall. I also raced in Slalom and came in 4th place. 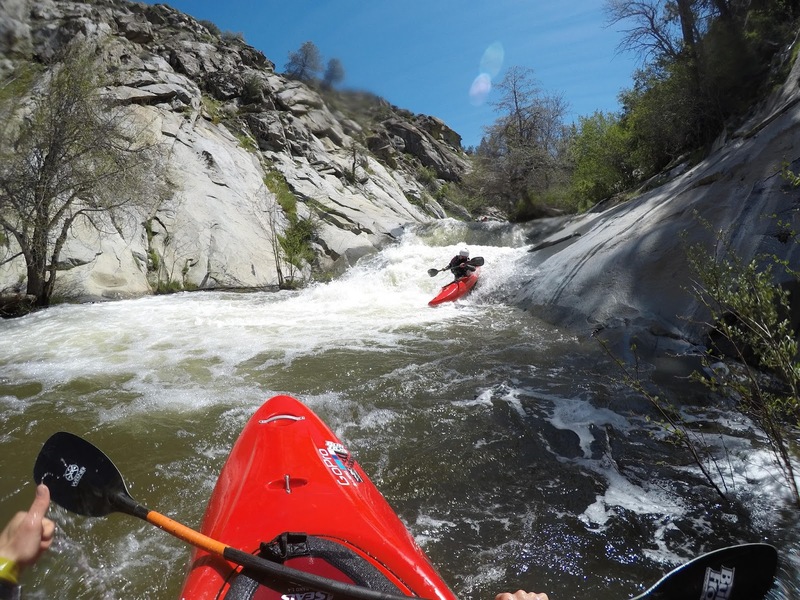 We had a blast at the Kern River Fest! We met new people and got to hang out with friends we haven’t seen in a year. I’m pretty sure we’ll plan on going back next year. I’ll make sure to get some paddling in before then! We got back in the RV and headed to Mammoth Mountain to meet up with Scott and Monique. 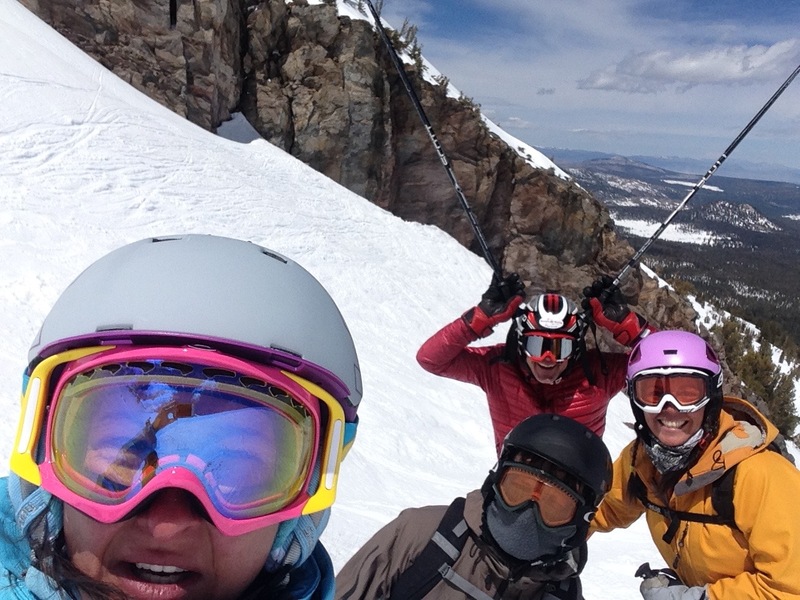 We had so much fun getting in some spring riding! What an incredible place with amazing views all around you. The elevation is around 11,000 feet. 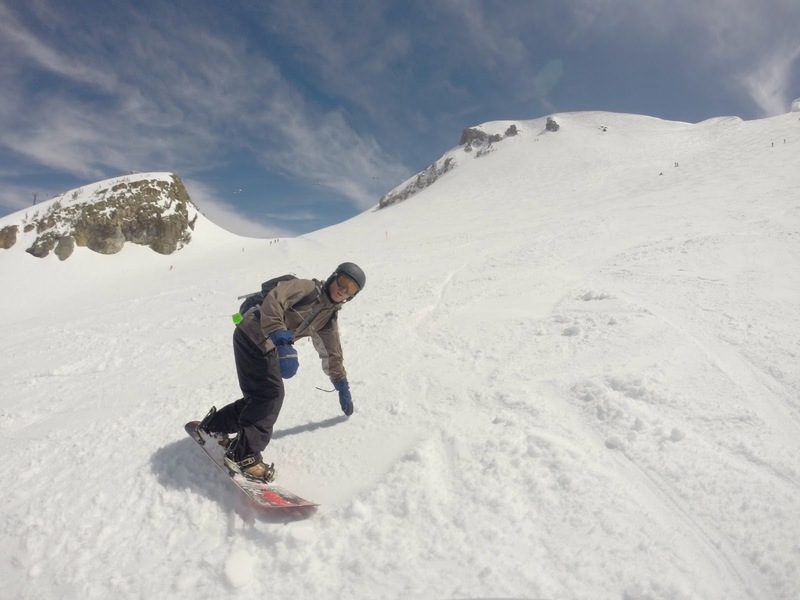 Jeff getting a nice carve. The snow was so good while we were there! 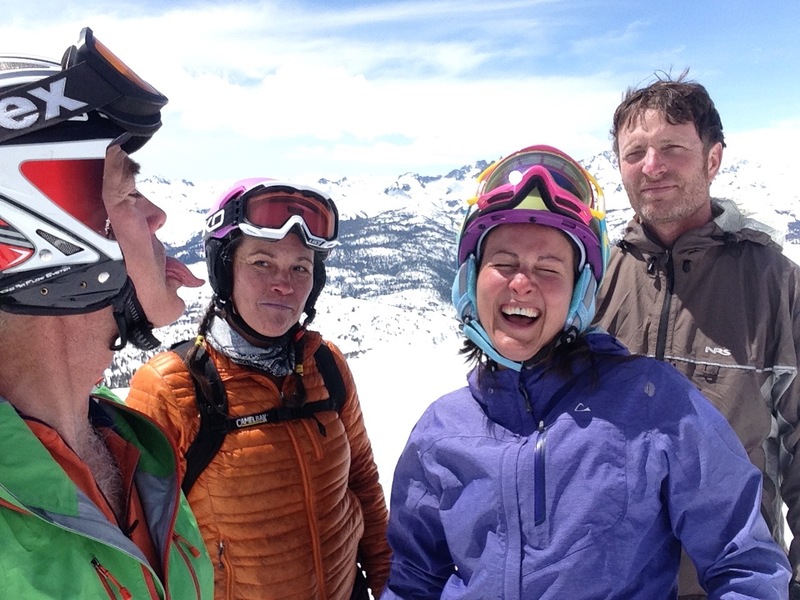 We took a day off because of high winds and headed to Bishop. Another amazing place to visit. 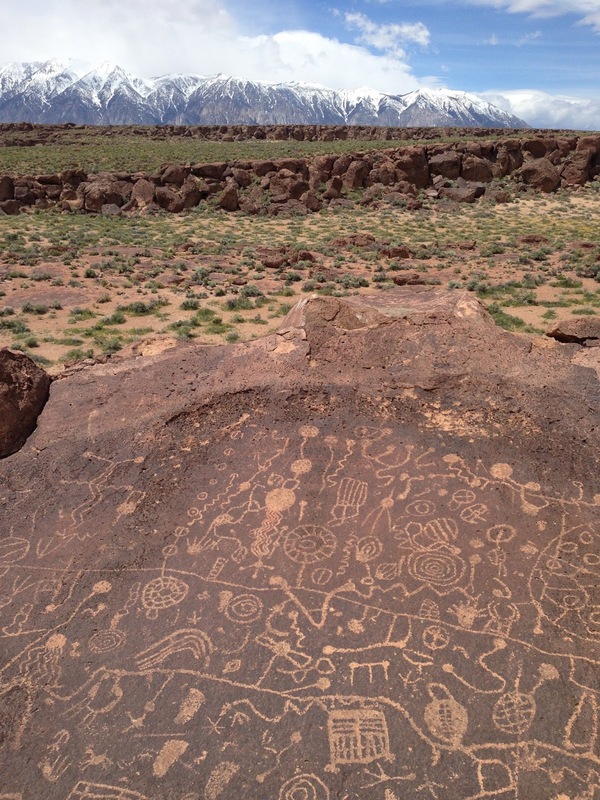 Got to see some petroglyphs. 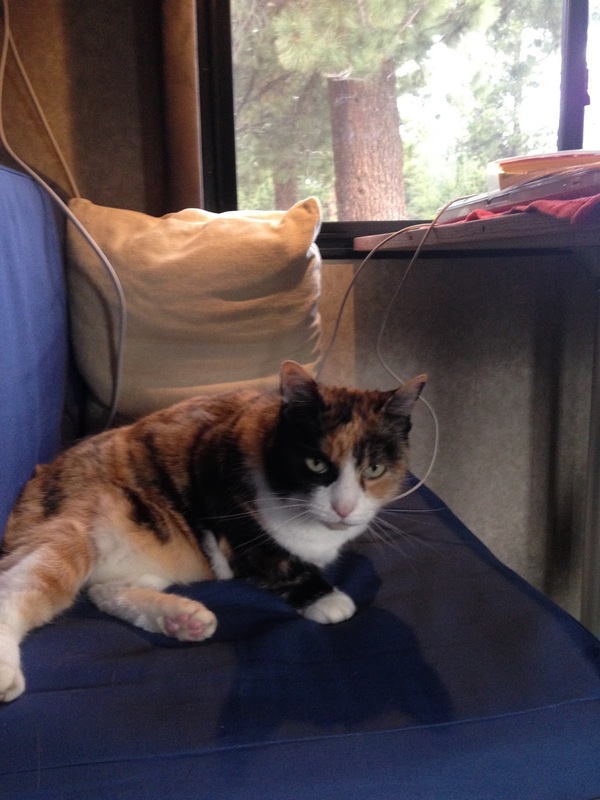 Laya enjoying her time in Mammoth. We left Mammoth and are currently in Reno. Here’s a video from the Kern Fest. Previous Post Back on the road!